Bookcases are the perfect complement to any dining room, lounge or bedroom. 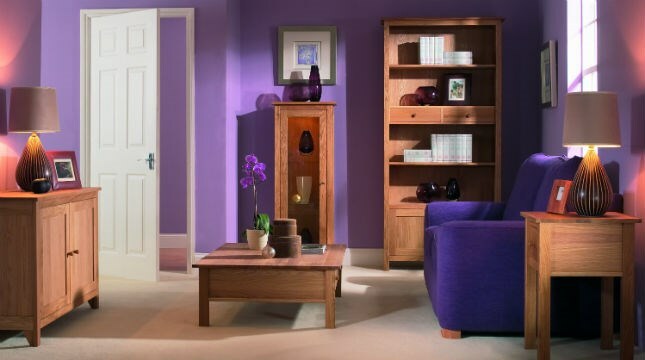 We offer a wide range of bookcases in various styles, sizes and finishes. Bookcases are a useful accompaniment and add a touch of intellectual charm to your room.